FL51- A rich, creamy blend of aloe vera, bee propolis and camomile to help maintain healthy, beautiful skin tone and texture, with moisturising and conditioning properties. 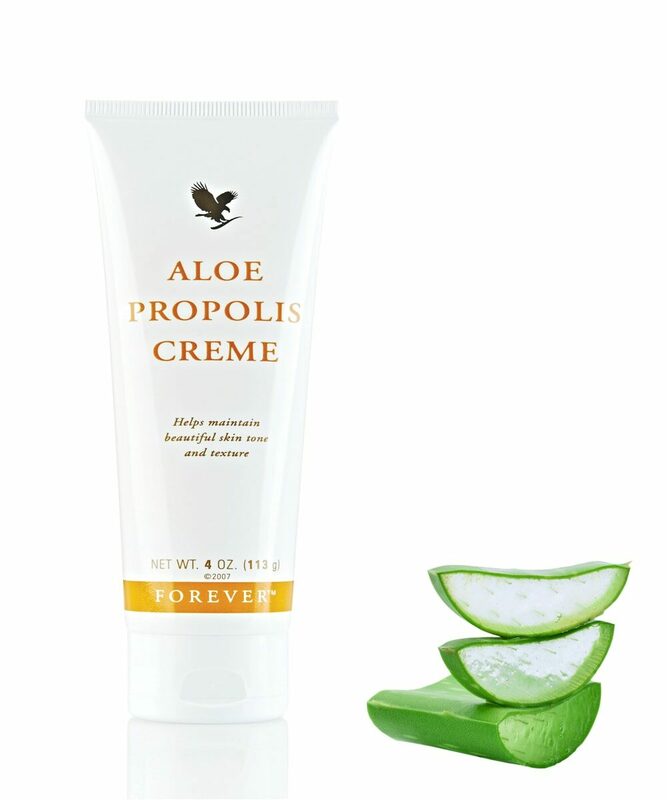 One of our bestselling products the Forever Aloe Propolis Creme is a thick, rich cream. With the deep moisturising benefits of Aloe Vera. And a blend of bee propolis and camomile. Helping to maintain healthy, beautiful skin tone and texture. With moisturising and conditioning properties it makes for an excellent everyday moisturiser. While helping to soothe irritation. With added Vitamin A and B to support normal skin and protect from oxidative stress.